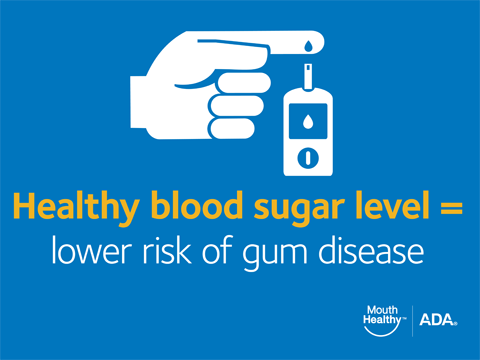 Maintaining good oral care during the holidays can be tough with the bombardment of sugary sweets all season. Counting down to Christmas with an advent calendar is a fun activity for your kids, but if they are filled with chocolate and sweets, it won't be so great for their teeth. Check out these simple sugar-free ideas to fill your countdown instead. Fill your child's countdown with special moments that they will cherish all year round. For each day of the month come up with a fun holiday activity that you can do together as a family. Some ideas include: watching a holiday movie, going ice skating, building a snowman and looking at Christmas lights. Write down the activity on a slip of paper and tuck one note into each day of your advent calendar. Give your child a fun challenge with a customized puzzle. Draw a picture or write a special message on a blank puzzle. Break the pieces apart and place one puzzle piece in each day of your advent calendar. Every day your child can add the pieces together until they have a completed puzzle revealing a special holiday message or fun activity to do together. 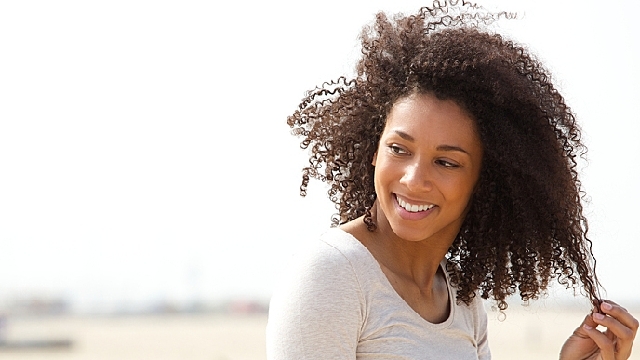 The majority of dental insurance plans cover the treatment of periodontal disease. While in some advanced and severe cases surgery is still the best treatment option, there are now powerful NON-surgical procedures that, when combined with improved dental hygiene, can virtually stop the expansion of disease. Dr. McCormick is excited to offer his patients a powerful weapon in the battle against gum disease. It's called ARESTIN™. Available in a powder form that contains invisible microspheres, ARESTIN furnishes a time-released antibiotic directly to the site of the infection (the spaces between the gums and teeth). ARESTIN destroys the bacteria that cause gum disease! Even better, it's pain-free! Dental Crowns in One Day! Welcome to dentistry in the 21st century! Dr. McCormick is pleased to offer his patients crowns made with CEREC™. This very precise computer milling machine creates your crown while you wait. No more temporary crowns to deal with, multiple visits to inconvenience you, or crowns that don't fit quite right. These modern restorations provide excellent function as well as convenience and beauty. Cracking is dramatically reduced, lowering the risk of future root canal treatment. CEREC™ restorations bond to the tooth with optimum strength. Learn more on our CEREC™ page. If you have more than one missing tooth, creating a gap within your mouth, a bridge may provide the optimal solution for filling the space. Custom made with the same cutting-edge materials as our crowns, a bridge is anchored between crowns to span the gap, returning full function and comfort to your mouth, as well as restoring your smile. 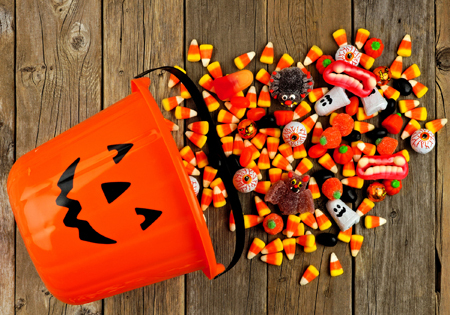 With Halloween comes ghosts, goblins and goodies-and the sugar in those treats can play some unwanted tricks on your teeth if you’re not careful. 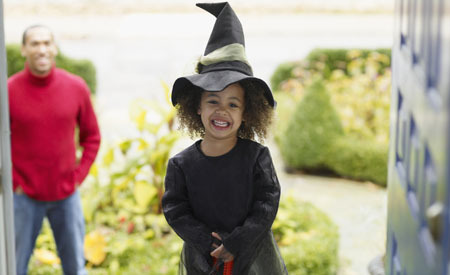 Here's how you can help your family stay MouthHealthy on Halloween and year-round. Snacking can increase your risk of cavities, and it’s double the trouble if you keep grabbing sugary treats from the candy bowl. “Snacking on candy throughout the day is not ideal for your dental health or diet,” Dr. Ferraz-Dougherty says. More commonly known as "laughing gas," nitrous oxide sedation is routinely used to make treatment more comfortable. Inhaled through a mask, this type of sedation allows you to breathe in the medication and induces a state of relaxation. Local anesthetic is then administered to eliminate pain in most cases. 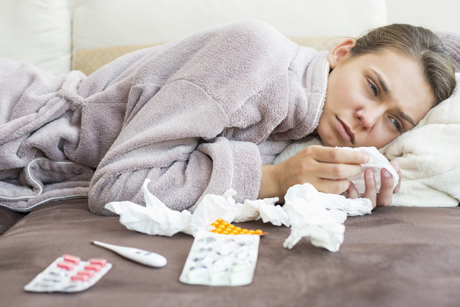 When you have a cold or the flu, taking care of your body is your top priority-and that includes your mouth. “It’s important to take care of your dental health all year round, but especially when you’re sick,” Dr. Romo says. 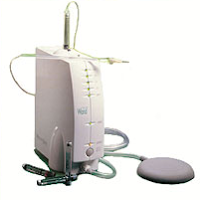 The STA System™ utilizing The Wand™ is the first computer-controlled local anesthetic system. Rather than using an old-fashioned syringe that can be scary and painful during injections, Dr. McCormick uses an anesthetic pump that gives him better control during the numbing process and results in a more comfortable or even painless experience for most patients. The technology has been clinically proven to be able to provide a pain-free injection. Additionally, the Wand dispenses a more accurate and safer delivery of anesthesia. You no longer have to be fearful or anxious about the traditional dental needle when you visit our office! Read more about The Wand™ here. For years, the silver-mercury amalgam has been the standard filling material used in dental practices. They are effective, affordable, and covered by insurance in most situations. Our practice also offers modern, state-of-the-art restorations that are a natural-looking white. 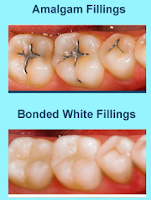 The biggest reason many of our patients are choosing the white bonded fillings has to do with the way they look – nearly invisible, compared to the metal filling. We are happy to discuss which option is best for you. 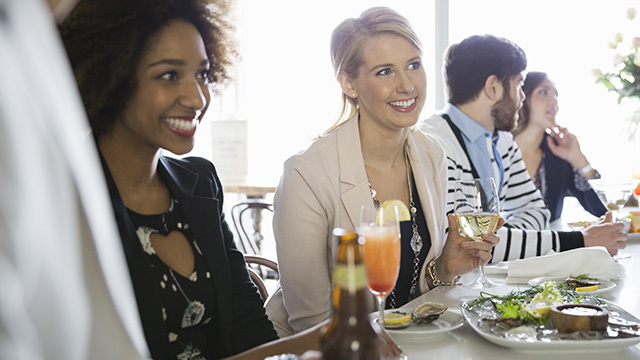 Tooth enamel isn't just strong; it's the hardest substance in your body. It isn't indestructible, however, and can be eroded by substances that are stronger. Acid exposure can come from many sources, but with the help of your dentist, you can keep your enamel strong and healthy. Acid erosion on teeth can lead to a variety of symptoms that should be evaluated by a dentist. As the outer layer of your teeth wears away, you may experience tooth sensitivity. 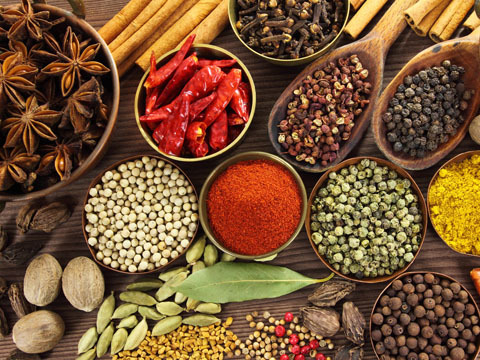 This sensitivity often leads to pain when you consume hot or cold foods and drinks. Your teeth may also become discolored. This is because the enamel is white, unlike the sensitive, yellow tissue underneath is known as dentin. As the enamel erodes and exposes more of your dentin, your teeth begin to show more of its yellow color. The appearance of your teeth can change in other ways as a result of acid erosion, depending on the case. The bottom edge of your front teeth may start to look transparent instead of its natural opaque. You may also notice your teeth look smaller or thinner than they used to. If you notice any of these symptoms, you may have acid erosion, and should see your dentist right away for an evaluation. There are just as many possible causes of acid erosion. 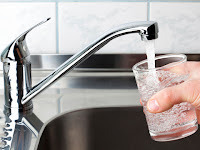 Your favorite beverages, for example, may also be to blame for the initial sensitivity: According to the National Institutes of Health (NIH), soft drinks are the most frequent source of erosive acids, most damaging due to their low pH levels. Other popular drinks, such as fruit juices, sports drinks and energy drinks, can also damage your teeth due to their acidity. These liquids aren't the only possible cause. Frequent vomiting introduces highly acidic stomach contents to your mouth and can lead to acid erosion. This is a particular concern for pregnant women suffering from morning sickness, as well as those who struggle with bulimia or related eating disorders. Similarly, gastroesophageal acid reflux disease (GERD) is a condition that makes acid from your stomach back up into your throat and mouth involuntarily. 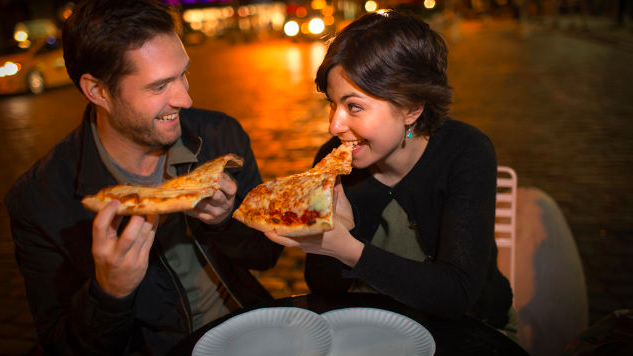 This leads to frequent heartburn and, ultimately, the erosion of your tooth enamel. 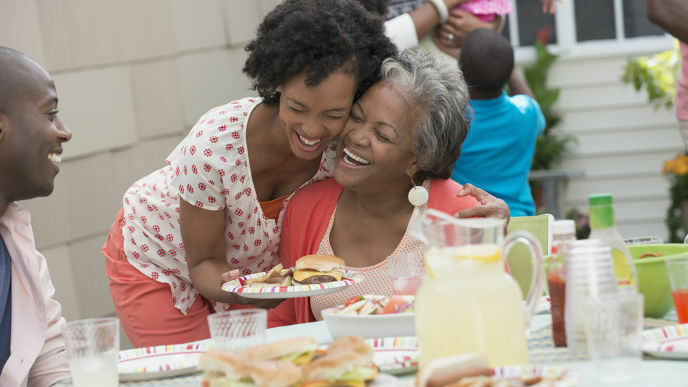 If you suffer from GERD, make sure your dentist is aware of your condition. It is very critical for individuals to understand the obesity epidemic and to take proactive steps in addressing this issue with themselves and family members who are obese. Good nutrition and exercise should be stressed and individuals should be educated on the role that obesity may play in the development of diabetes, CVD and cancer. The dental professional will take a thorough medical history and review any medical issues which may point to the cause for the obesity and refer the patient to his/her physician for evaluation. 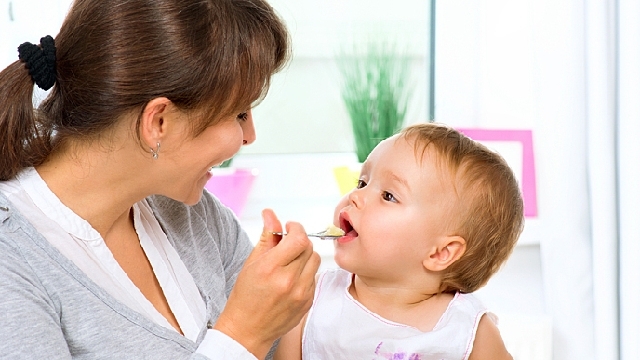 The oral health status will also be evaluated and treatment rendered based on the diagnosis. Emphasis will be placed on the reduction of the plaque and accompanying inflammation, both above and below the gumline. Home care should be reinforced, and patients should be encouraged to floss regularly and to brush twice daily with a toothpaste that offers antibacterial protection. Teeth can become too damaged or worn to function properly. When that happens, a crown will save and even add strength to the affected tooth. Our crowns are made of the most cutting-edge materials available. The finished product will look so natural you won't be able to distinguish it from an original tooth. 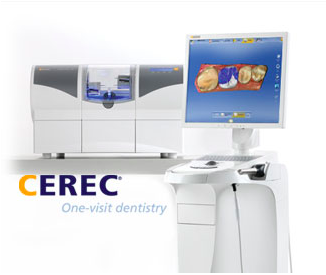 Check out our CEREC™ page for more information.